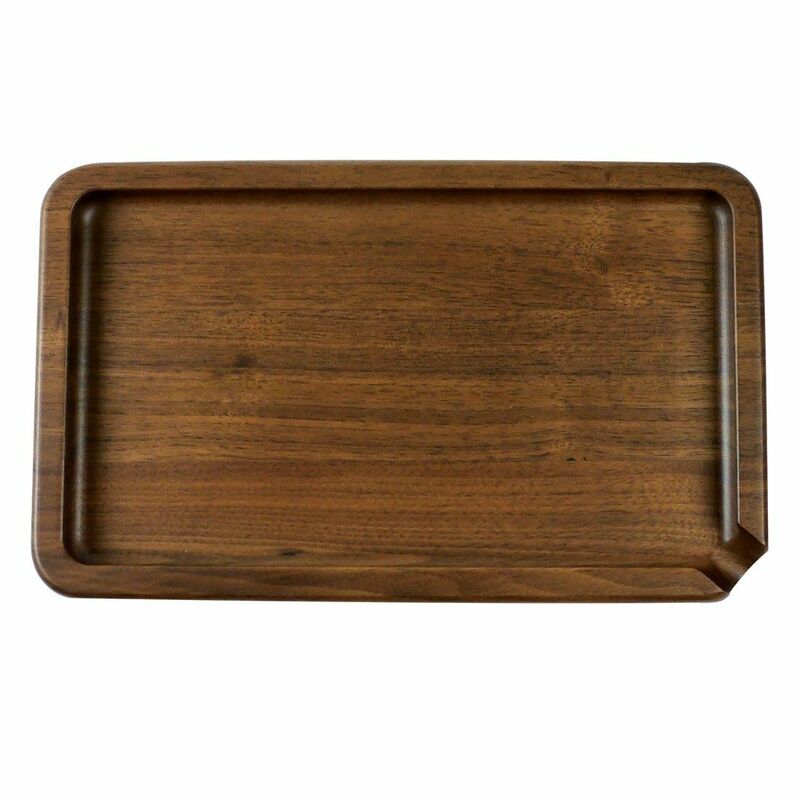 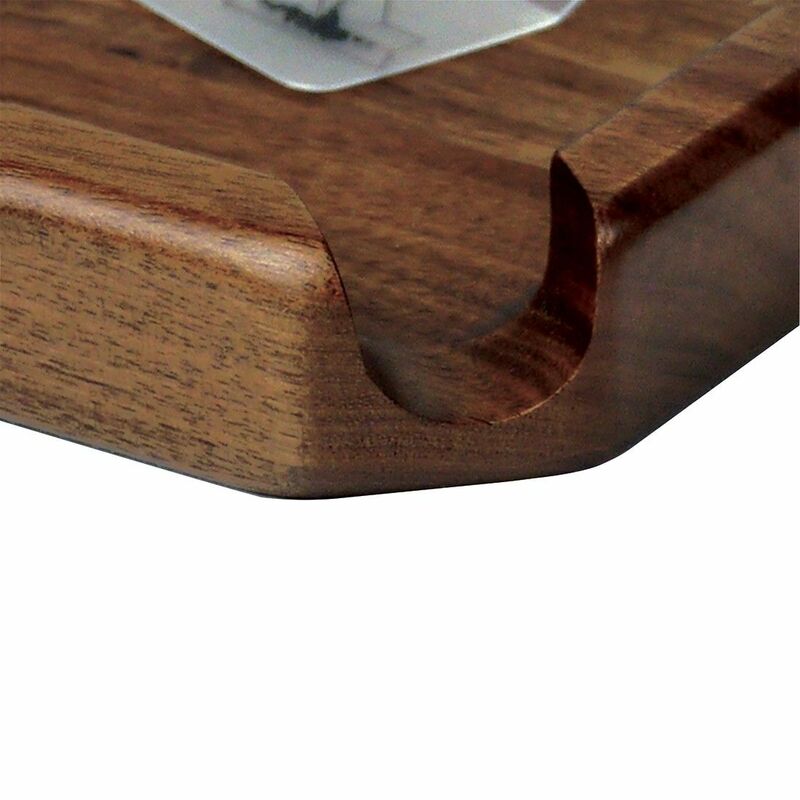 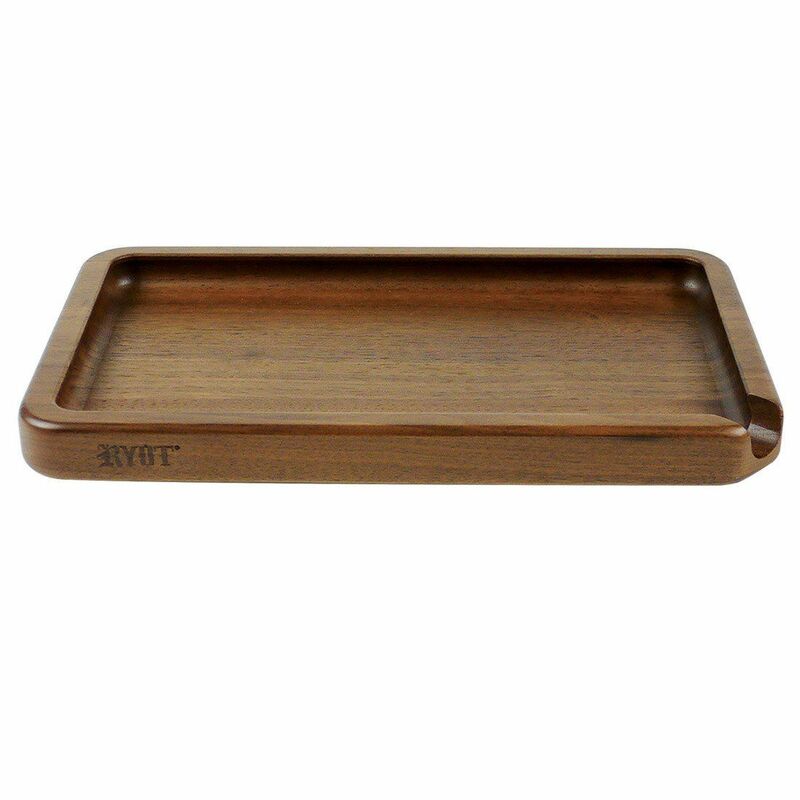 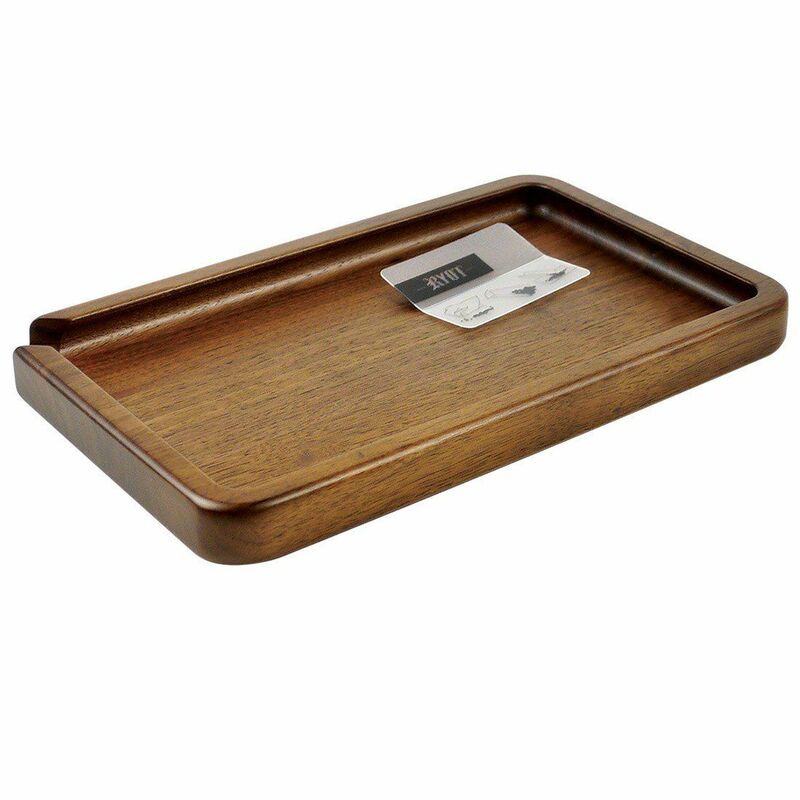 The RYOT Walnut Wood Rolling Tray is a quality handcrafted tray for rolling your dry blends with ease and no mess to clean up after. 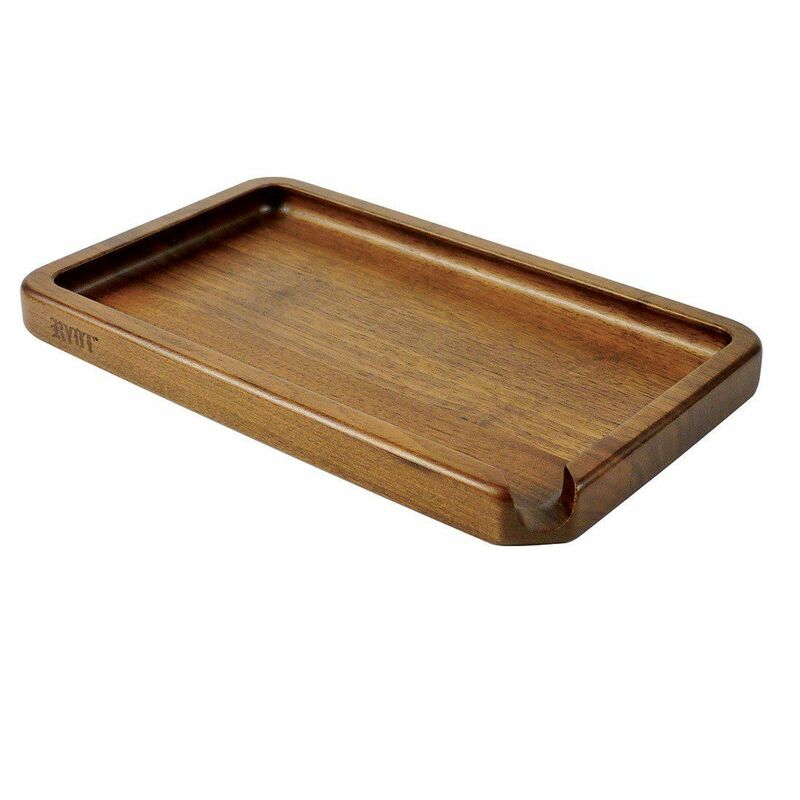 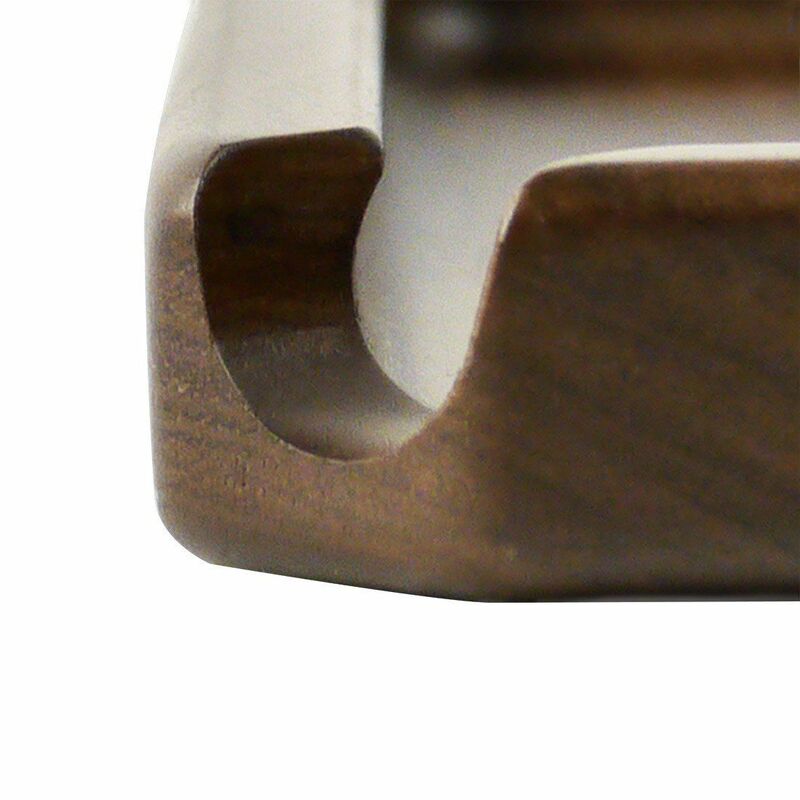 It is made from a solid piece of American walnut wood that is polished with a linseed oil finish, making it completely safe to use with your favorite smoking blends. 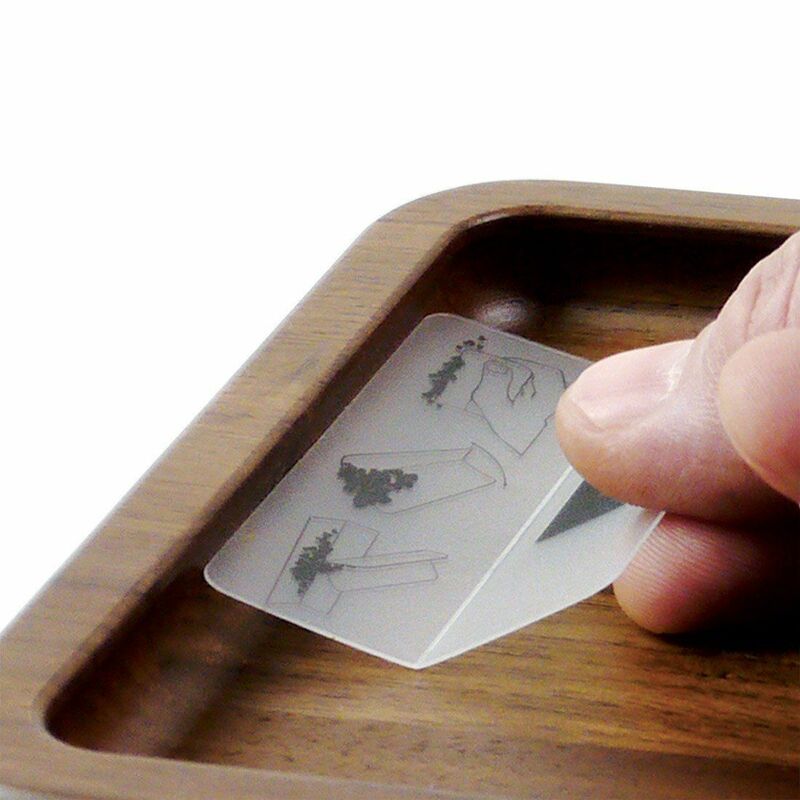 RYOT designed it with rounded over-vert walls and includes a Scoop Card that together makes it extremely easy to load your papers and pipes. 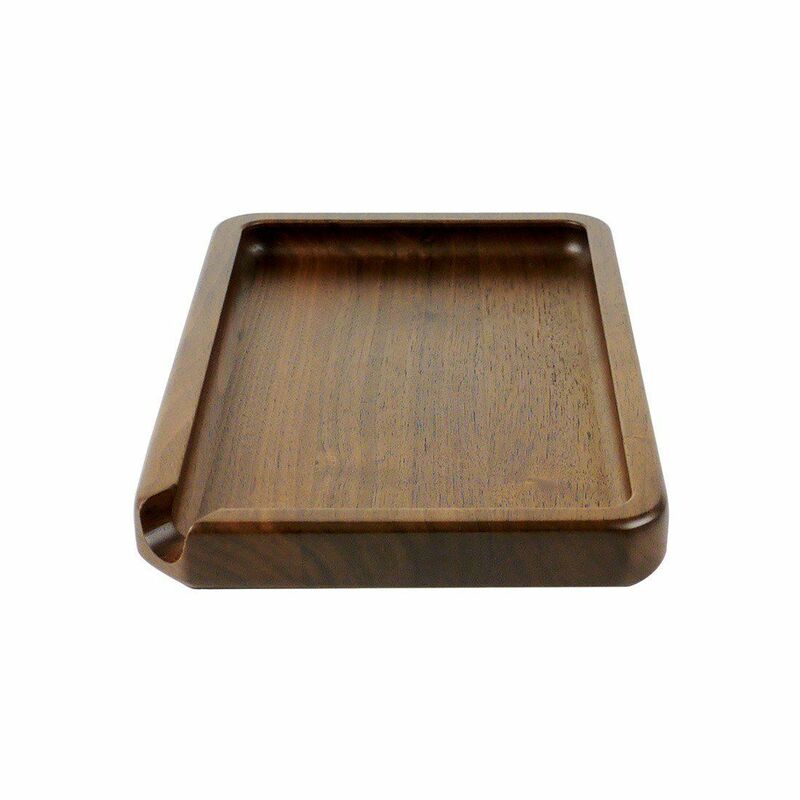 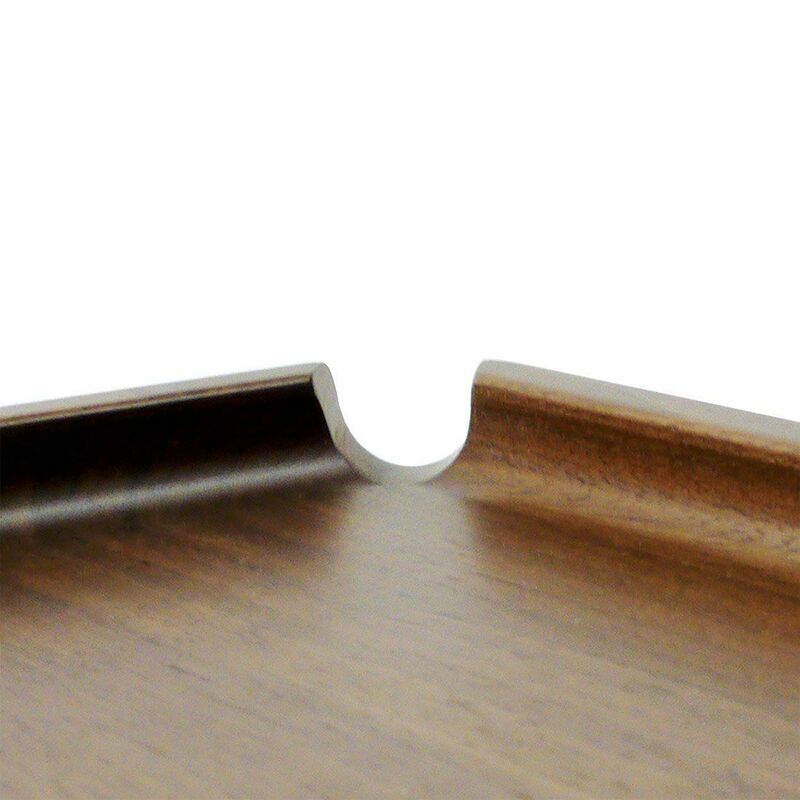 There is also an integrated tubular funnel on the corner of the tray that offers an alternative method for packing your next session or returning material to your storage containers.